We are in Prato. Here you can find brands like Liu-jo, C.P. company, Moschino, Armani Jeans, Stone Island and many more. We are in Prato in Tuscany. 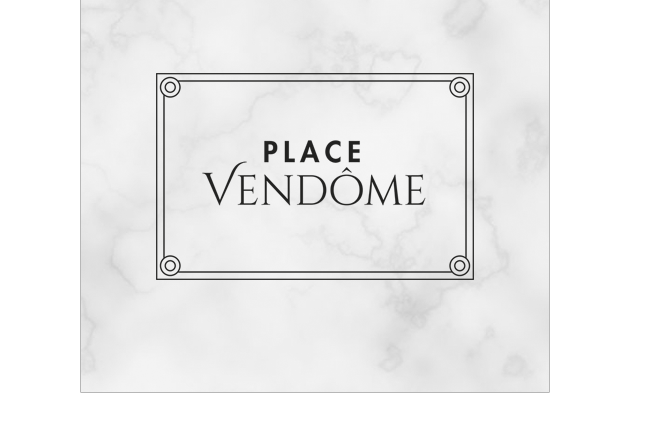 Bags, shoes, belts, wallets and many others are part of the accessories that you can buy from Place Vendome. The brands of accessories and clothing that we deal with in Place Vendome. Fashion can not exist without a foundation. It is a new era for fashion; there are no rules.